Based in Manchester, Glosta Engineering are an experienced designer and manufacturer of skips, compactor and containers. Established in 1973, Glosta is run by company owner Gary Moore, offering a range of products including RORO skips, hook lifts, symmetrical builders skips, while also offering skip repairs and spares. Working together with many industries to offer bespoke products, Glosta ensure all products are designed to C.H.E.M. specifications. The north-west firm now provide the waste recycling sector with pre-fabricated steel frame buildings, which are multipurpose and regularly used for on-site storage, offices and canteens. 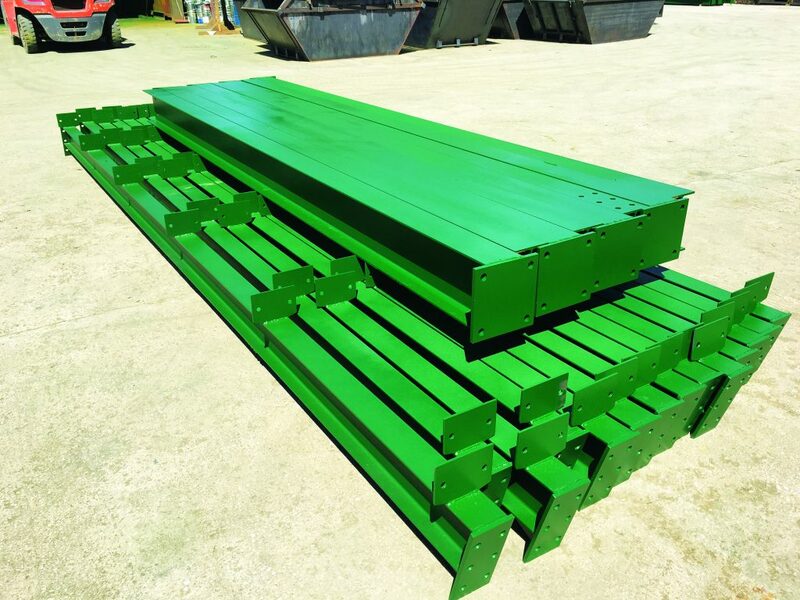 Glosta’s stock of standard beam sizes are available for immediate delivery and range from the smallest size of 30ft long by 16ft wide by 12ft in height, while offering the largest size of 90ft long by 40 wide by 16ft in height. 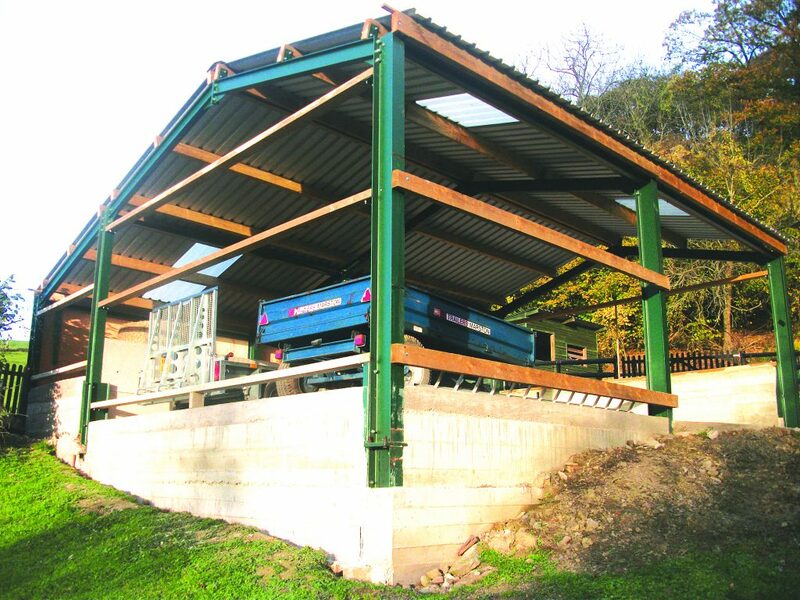 However, if a business has an unusual site, but requires a pre-fabricated steel frame structure, Glosta can provide suitable made-to-measure designs to allow maximum storage. As well as bespoke-made structures, all structure fixings include fast assembly and are CE certified. Bespoke products do not stop at the pre-fabricated steel frame buildings/structures, Glosta Engineering often manufacturer bespoke skips and containers that are fully secure and lockable, painted in whatever the customer requires and can be made to specifications. Glosta’s stock of standard beam sizes are available for immediate delivery and range from the smallest size of 30ft long by 16ft wide by 12ft in height, while offering the largest size of 90ft long by 40 wide by 16ft in height. Glosta Engineering are leading the charge through their Manchester operation to provide quality skips and containers to the waste, recycling and reclamation industry in order to ensure a greener, brighter and cleaner outlook to contribute towards the environmental investment for future generations.